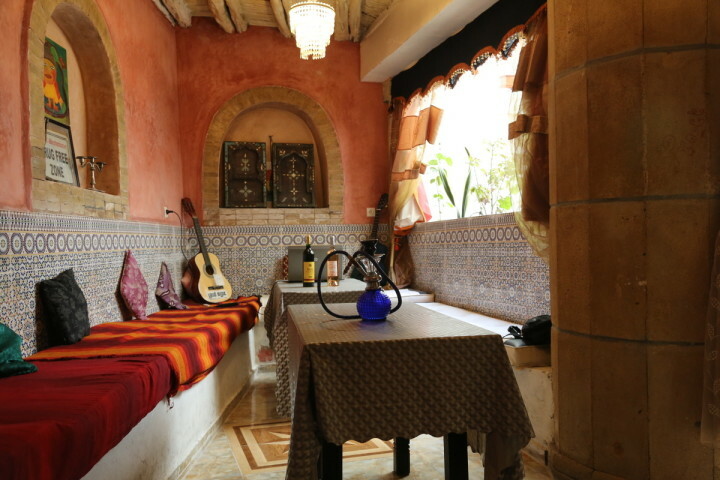 Essaouira Hostel provides beautiful accommodation, set in the heart of Essaouira’s Medina, with amazing views over the town. 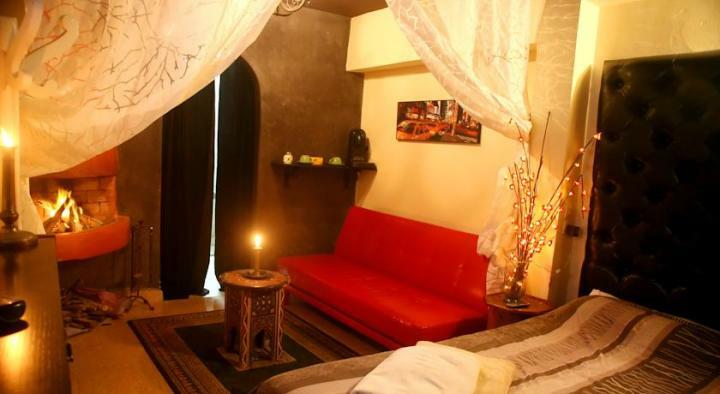 Designed in traditional Riad style, this is definitely more than your average backpackers spot. 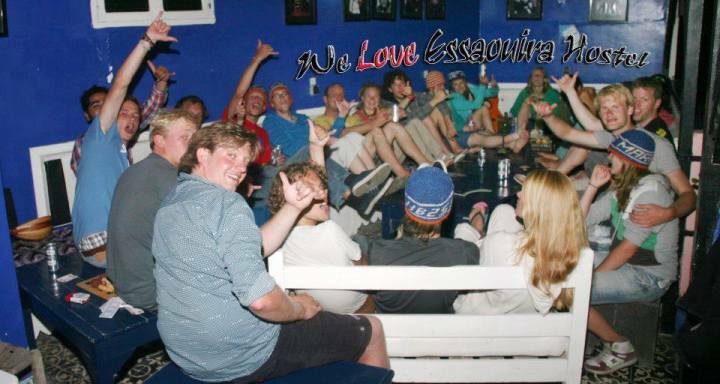 With a 24-hour bar this is an ideal hostel for those who enjoy socialising and partying. 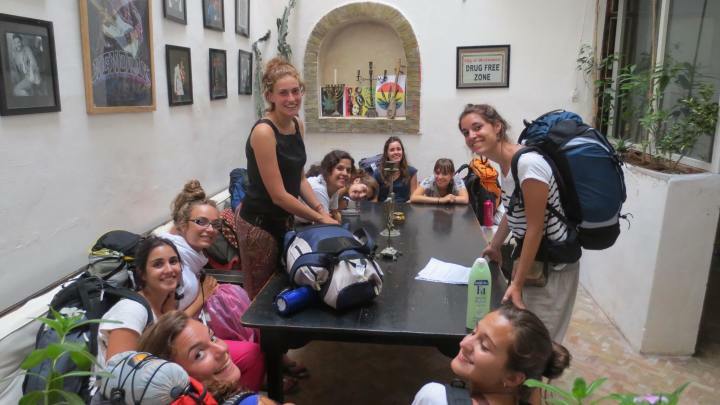 Essaouira Hostel offers fantastic facilities including: free Wi-Fi, free laundry, luggage storage, a free towel, a common room, kitchen and TV and DVDs. 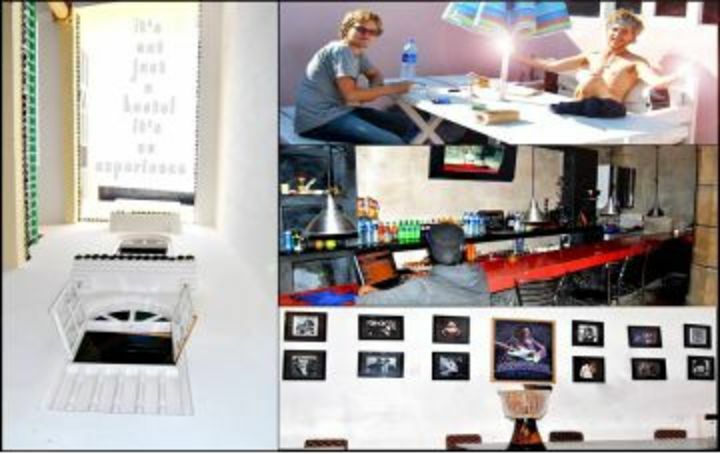 With a lounge area on the terrace complete with sun beds, guests can enjoy the sunshine and make use of the barbecue. 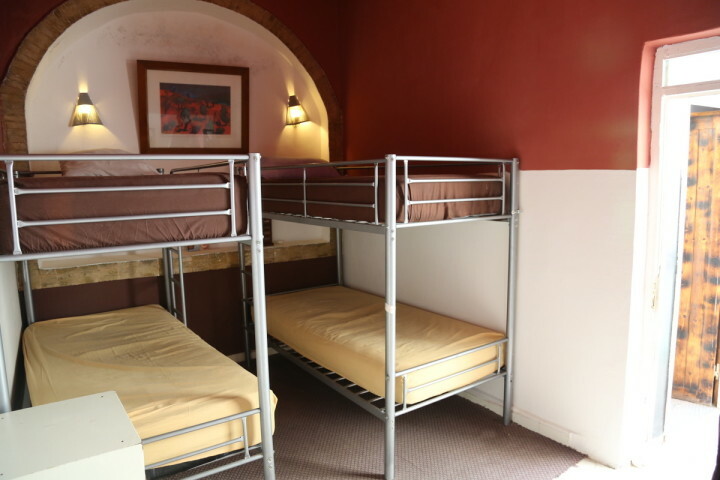 Guests will find lots to do in and around the hostel. 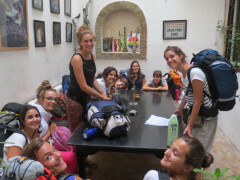 The fun-loving staff organise social events, surfing trips, shopping trips, quad-bike hire and horse and camel riding. 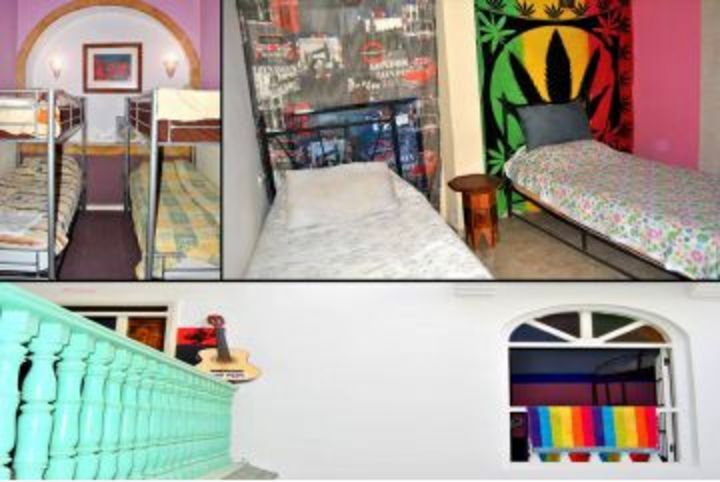 For beach lovers, activities abound with an array of water-sports on offer and beach volleyball. 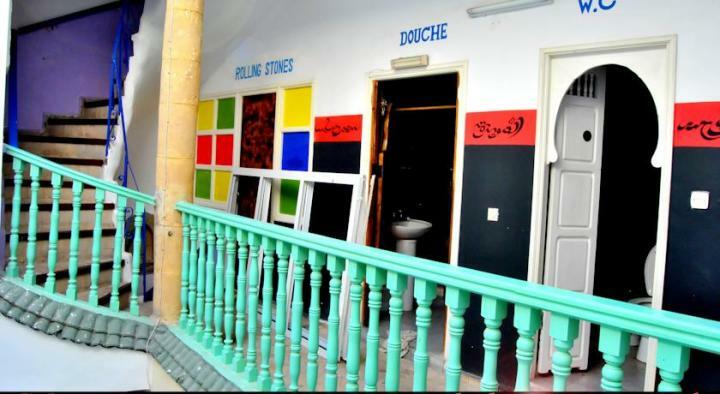 As an extra bonus, Essaouira hostel offers free use of surfboards.